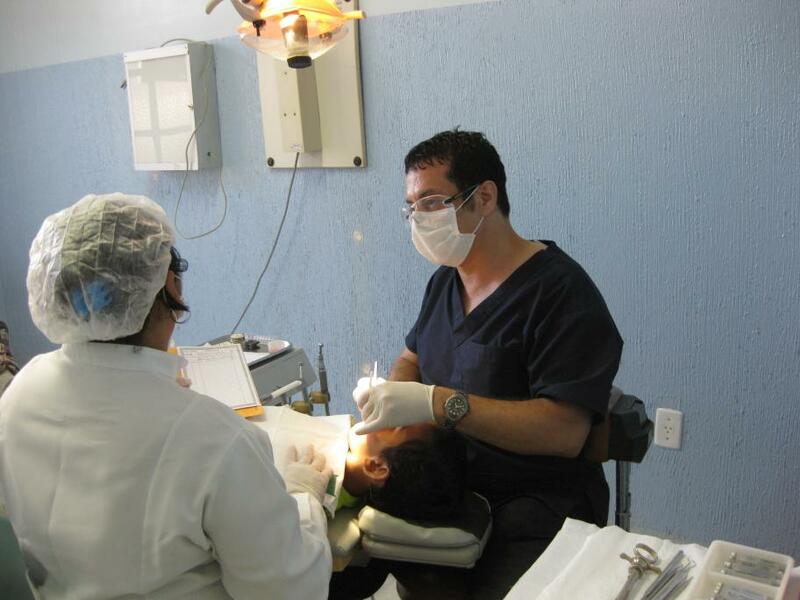 We’ve been working in Santarém, Brazil for over 15 years, and the impact has been tremendous. Evidence of human life dates back more than 11,000 years in the territory of current day Brazil. When the Portuguese arrived in the year 1500, the territory had an estimated indigenous population of 7 million. They were divided into nations, including the Tupis, Guaranis, Gês, and Arawaks. Today Brazil is the world’s fifth largest country both in terms of landmass and population and boasts the world’s seventh largest economy. 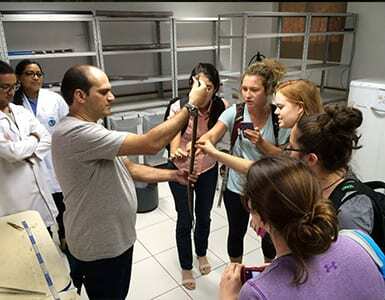 In 1992, Daniel Weiss, an US citizen and recent graduate of the University of Chicago, accepted an opportunity to volunteer at Fundação Esperança, a humanitarian organization based in the Tapajós region of the Brazilian Amazon. 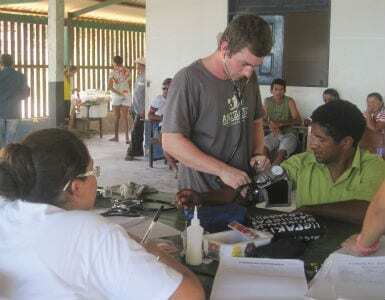 After returning to the United States to begin his PhD at the University of Minnesota, Daniel founded Amizade in an effort to connect more volunteers to the important work taking place in northern Brazil, an area that is less economically developed and considerably more rural than the wealthy south. 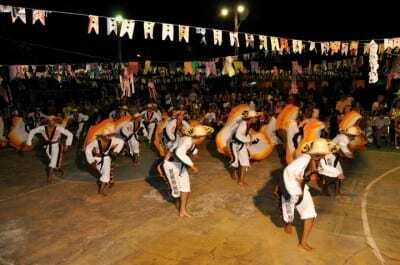 The Tapajós region is located in the western side of the state of Pará. 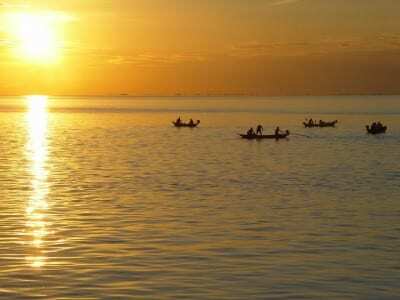 Home to the vast Tapajós National Forest, the region comprises 25 municipalities, over one million people, and covers 722,358 square kilometers. Santarém is the the largest city in the region. 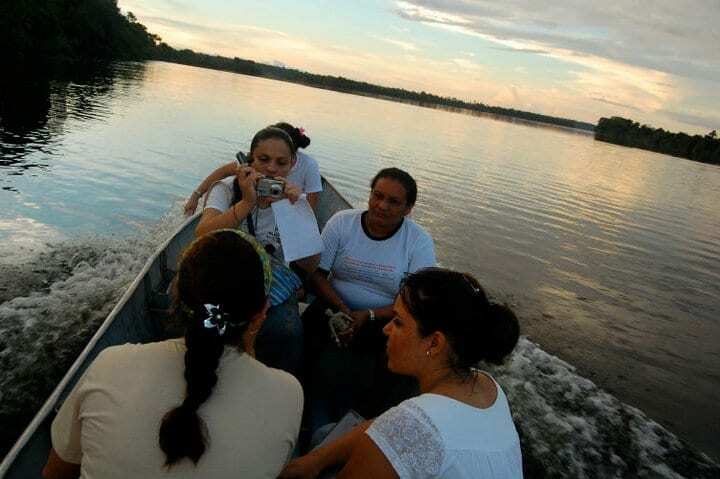 It is an urban center located at the confluence of the Tapajós and Amazon Rivers with a population of over 250,000. Soy and rice production are major industries in the area. The social and environmental impact of a growing agribusiness sector, are central concerns for governments, businesses, non-profits and whole communities of people. Land tenure is also a very polemic issue, illustrated by competing claims for the same tracts of land. Many individuals, sometime entire communities, relocate to Santarém from rural areas in search of jobs. 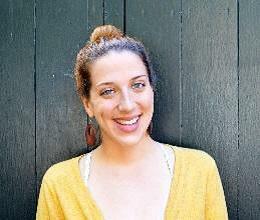 These newcomers often graft themselves onto the city by building homes at the margins of outlying neighborhoods. Poverty at the city’s periphery is characterized by inadequate housing, poor health indicators and limited educational opportunities. APAE | The Association of Parents and Friends (Amigos) of Exceptionals (APAE) was founded in 1977 to provide assistance in health, education, and welfare to people with disabilities. 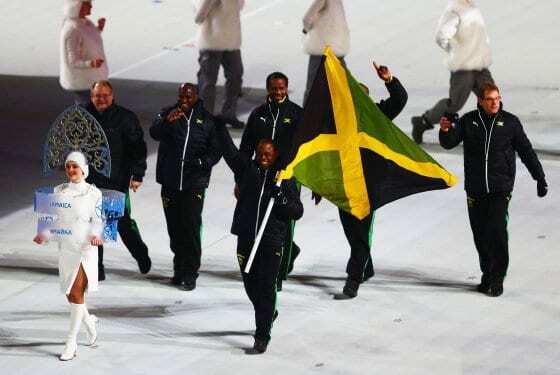 It is the only private, non-profit organization in the area (a region that is approximately the size of Belgium) that is actively promoting the prevention, rehabilitation, and education of physically and mentally disabled children. SEARA | SEARA is a local non-profit that works with at-risk families in two of the poorest communities in the city of Santarém. They focus on malnourished children in early stages of development and work to address the social needs of their families. 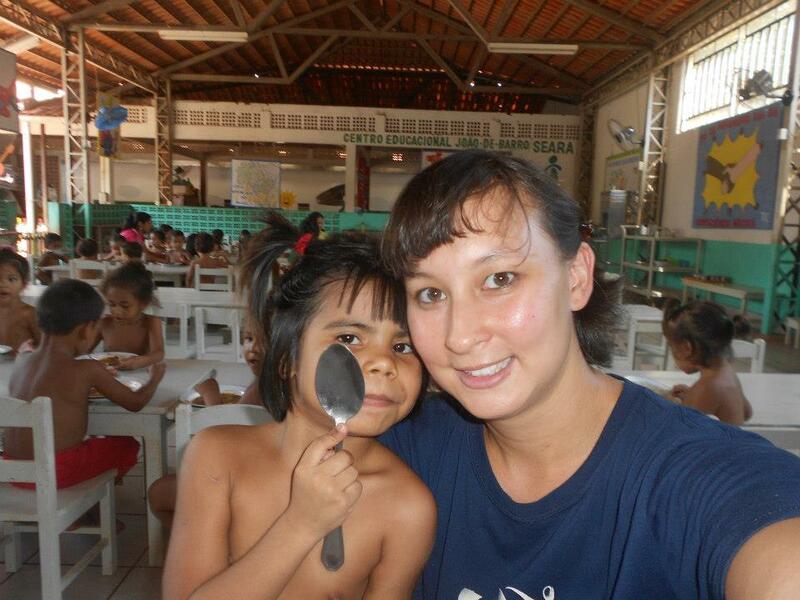 They operate a daycare for children 3-6 years of age and monitor the children’s nutritional needs. To help parents enter the job market, SEARA provides trade education to parents. Available projects vary with each program. Volunteers do not need any special skills to participate, just a willingness to serve. Service projects are coordinated in accordance with a schedule set by the community; therefore, they may change at the last minute to better fit current community needs. 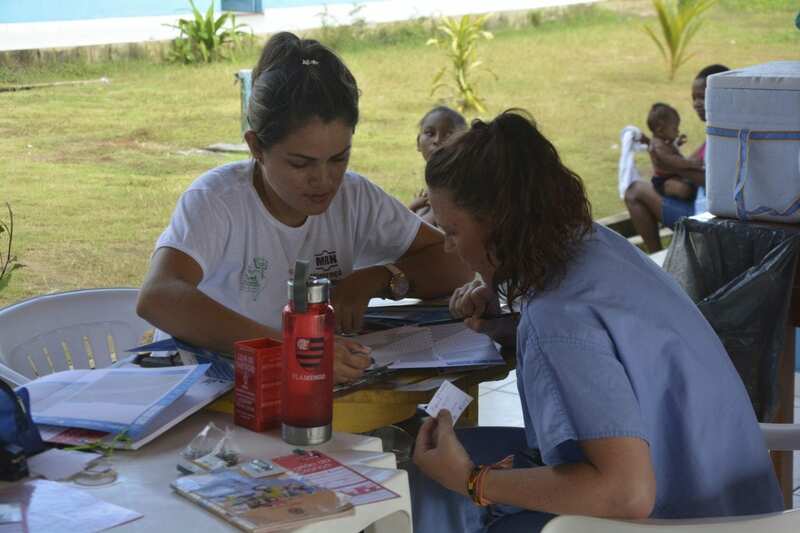 Where possible, volunteers’ individual interests may be accommodated through specific service projects or additional recreational and cultural activities. Built a vocational training center for underserved youth and adolescents at the Pastoral do Menor. Built a children’s health center. The children’s center provides prenatal and early childhood health-care to over 1,000 children per month. Renovated a kitchen allowing a program for underserved youth to provide snacks and/or lunch to approximately 200 students per day. Built a well drilling center which brings fresh water to communities and schools. Volunteers also drilled half a dozen wells, bringing fresh water to hundreds of people in isolated communities. Built an orthopedic workshop to provide access to affordable orthopedic shoes in Santarém. The workshop employs 10 teenagers with developmental disabilities. Built a small guest house for a program that works with disabled teenagers and adults. 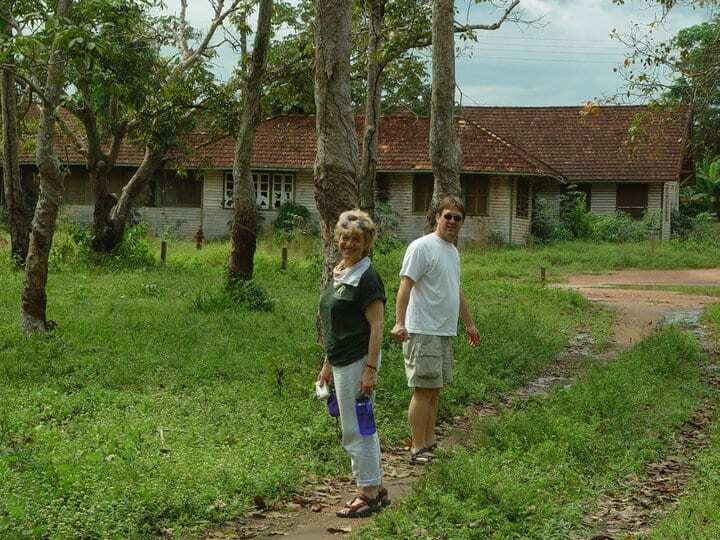 The guest house serves as a vocational training program and also helps generate income to support additional programming. Built additional classrooms for schools and community organizations serving over 1,000 kids. 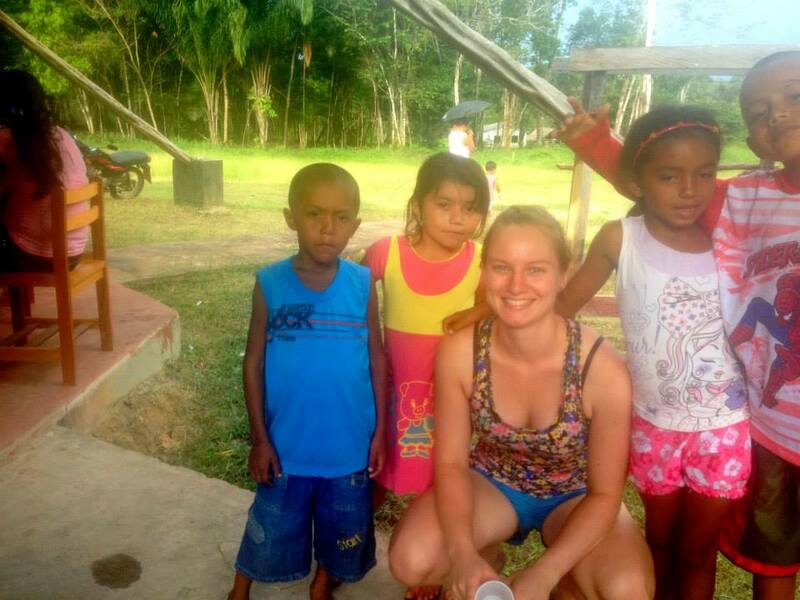 One of the most rewarding aspects of participating on the Amizade program is making friends with the local people. 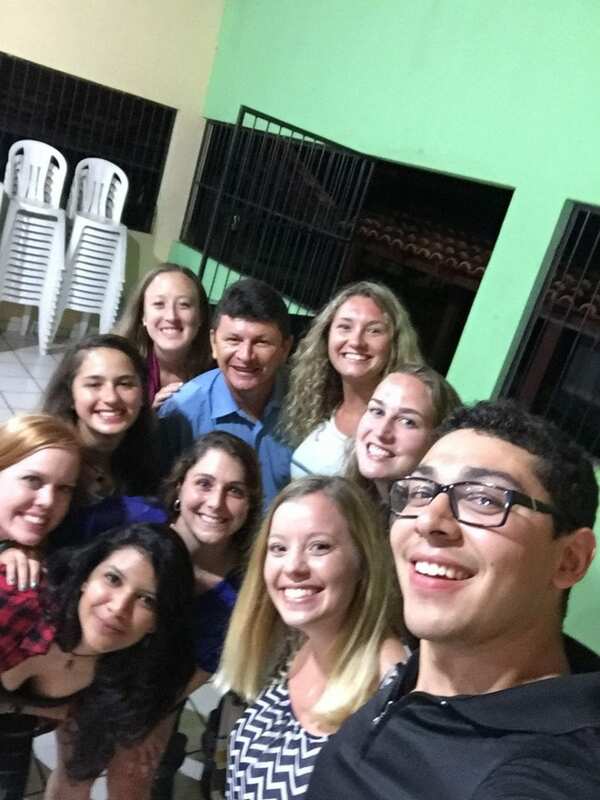 Brazilians are a warm, welcoming people who love to laugh, sing, and dance. 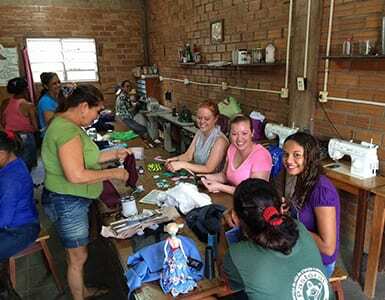 Volunteers get the opportunity to work and play with the local people and also experience first-hand the rich culture of Brazil. Review the Amizade Brazil Site Handbook. Kenneth Maxwell (2003) Naked Tropics: Essays on Empire and Other Rogues. New York and London: Routledge. Joe Jackson (2009) The Thief at the End of the World: Rubber, Power and the Seeds of the Empire. Penguin Books. Selections from Cynthia Radding, Landscapes of Power and Identity: Comparative Histories in the Sonoran Desert and the Forests of Amazonia from Colony to Republic (2005). MPIE Celebrates the onset of its 4th Summer! Amizade is proud to announce that 3 people in the Amizade family have recently been awarded funding from The AllPeopleBeHappy Foundation. Congratulations Becky, Sam, and Micah, we look forward to sharing updates on all of your projects! When I met Nathan at the Study Abroad Fair at Duquesne University, it took him 5 minutes and 7 pictures of the Amazon and Tapajos Rivers to convince me that I needed to spend a little time there. Brazil has always intrigued me, but it always seemed so far away, difficult to get to, and expensive. 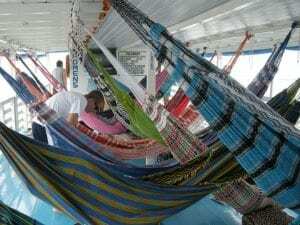 But after Nathan laid out the program to me, I thought, this was my chance to live on the Amazon, with a Brazilian family, learning Portuguese from locals. 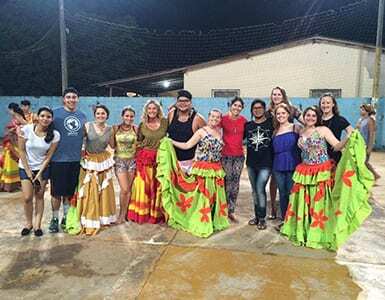 In May of 2013, students from West Virginia University Honors College traveled to Santarem, Brazil with Amizade Global Service-Learning. 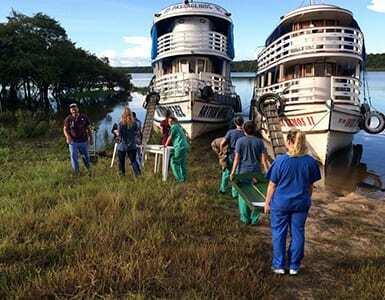 While in Brazil the students learned about the challenges of providing health care in the Amazon region and even spent 5 days on a river boat visiting and serving Quilombo river communities. Thank you Nikul, Cameron and Kartik for sharing your experience with us! 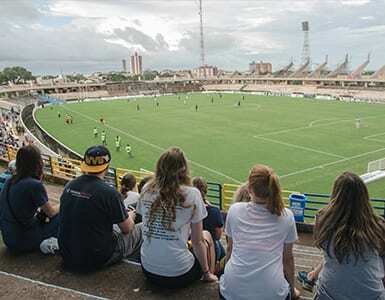 One of the questions I posed to Nathan Darity – Amizade’s Creative Director – the first time I talked to him to talk about an individual volunteer placement in Santarém, Brazil, a city I had never heard of before, was “Why would I need to pay to volunteer?” It seemed so counter-intuitive. 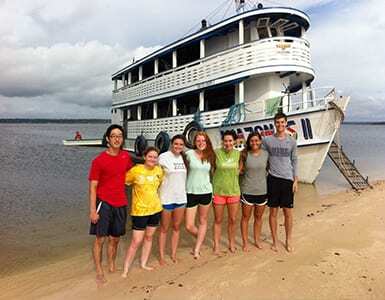 This past July, six students from UCLA spent 10 days with Amizade Global Service-Learning and Amizade’s community partner, Fundação Esperança, traveling along the Trombetas river on a medical boat that provides health services to isolated communities. 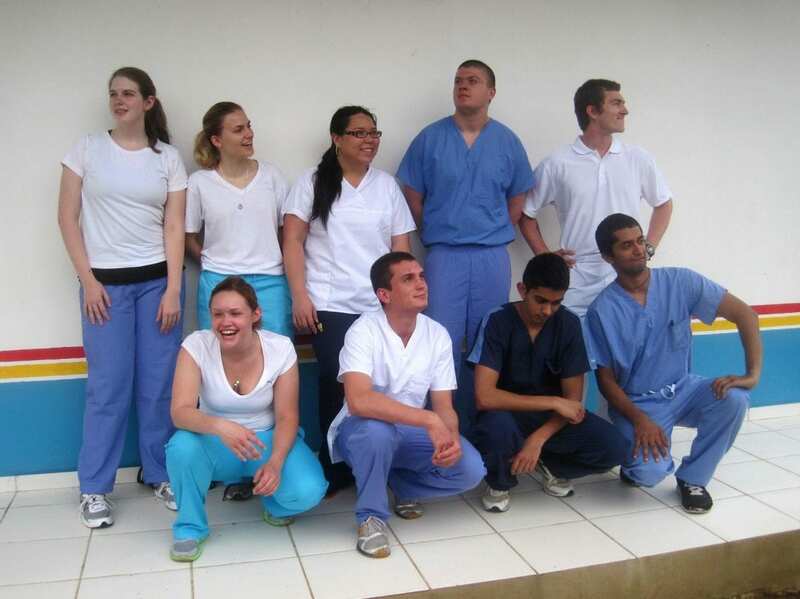 On August 31, 2011, Amizade will welcome for the first time a delegation of 6 individuals from Santarém. 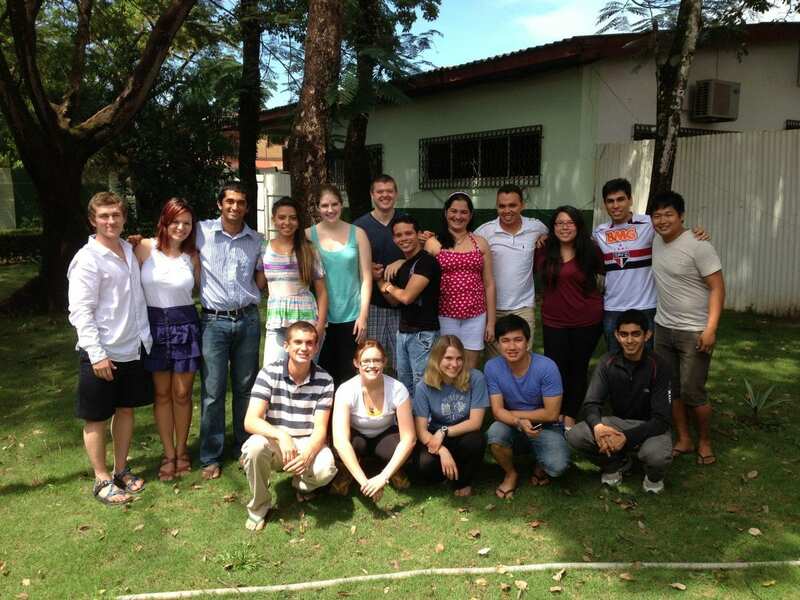 From Amizade’s point of view, the delegation represents a powerful advance in the hope for bilateral exchange. West Virginia University is a central player in the realization of this vision. In May of 2010, Amizade’s site director in Brazil, Nathan Darity, hosted Mike Lastinger, Associate Provost for International Academic Affairs and George Lies, Grants Administrator for the Office of International Programs both of West Virginia University, for a three-day visit composed of meeting with local universities. 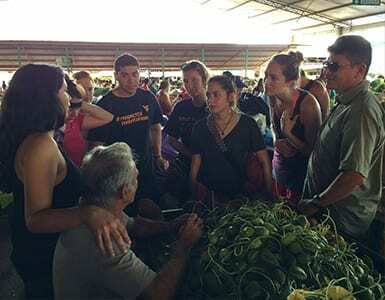 The visit opened doors to negations about university-level exchange of students and professors. Now, 15 months later, members of the academic community in Santarém are traveling to the US in the hopes of clarifying a mechanism for exchange as well as exploring opportunities for international research and collaboration. 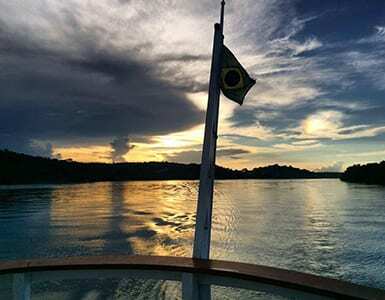 Taking a boat from the confluence of the Amazon and Tapajós Rivers, winding through a thick rainforest canopy, there are multitudes of wildlife in all directions. Primates dangle from trees, colorful birds take flight, and vibrant tropical vegetation surrounds. There is the buzzing of insects, murmur of the river, and rustling of leaves, all sounds that make up the unique symphony of the rainforest.